In the 1990s, I used to buy just about every book I could find on Christian social action. Around the turn of the century though, I had to become more selective. One reason was because the number of books published on the subject increased so much. But also I had a nagging guilt about spending too much money on books about poverty. I probably had a similar subconscious reaction when this book was published last year. But following an enthusiastic recommendation from my neighbour Ann Morisy, a perceptive and experienced voice, I bought it. And I am very glad I did. In my mind, this is the most helpful and important book published on Christian social action in the last 20 years. I would encourage every Church leader and Christian activist to read it and discuss its implications for their work. Christian social action needs to be underpinned by good theology. But many theological books are hard to connect to front line application. 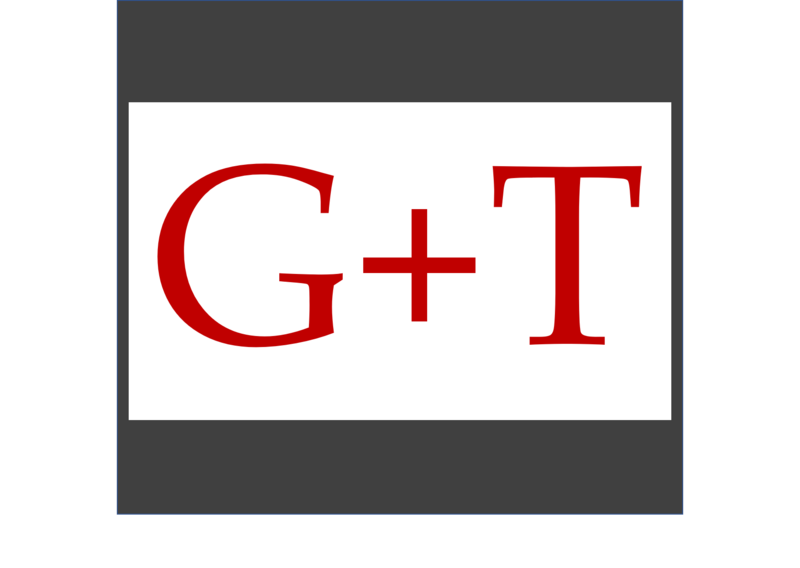 Good theology needs packaging in formats which can be used practically by groups and teams. At 90 pages, this book is short enough to be read by a group and its understandable structure and helpful models means it is accessible to a wide range of people. Although concise and distilled, this book addresses the big picture. It charts the way that Beveridge’s 1942 report led to a welfare state which is now unsustainable. As well as its unaffordability, the authors bravely critique the dependency, disincentive and dishonesty created by the modern welfare system. They argue that these realities are in sharp contrast to the values of ‘honest working, caring and saving’ that Beveridge intended to reward. These blunt words may offend but they ring true. Similarly to Hilary Cottam, this is the kind of compassionate critique which needs to be heard to spark new thinking about how welfare can be delivered differently. Beveridge ‘started with deficits’ because he wanted the State to eliminate the ‘Five Giants’ of Want, Idleness, Ignorance, Disease and Squalor. The authors argue that addressing these deficits should remain the government’s role – and that the church should hold them to account. But the church’s main role should be to cultivate assets and draw out the strengths in local communities. They propose ‘five great goods’ of relationship, creativity, partnership, compassion and joy. The concept of ‘cultivation’ is important – churches should see themselves ‘less as delivery drivers who take [these goods] from one place to another and more as gardeners’. Strength-based approaches chimes with the most exciting and progressive thinking in both social care and community development. 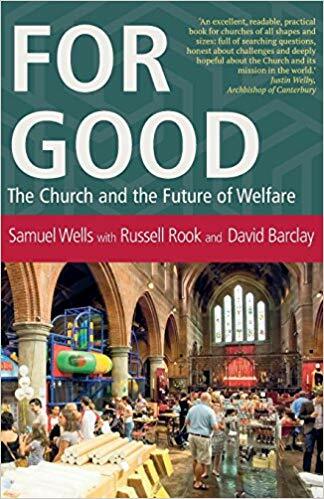 As the book argues ‘the goods vision helps churches avoid the twin dangers of social action as surreptitious proslelytism or bland volunteerism’. The growth in Christian social action has been remarkable but the huge rise in the establishment of Food Banks and Night Shelters also provokes important questions.What is distinctive about the church’s offer? To quote Justin Welby, is the church just an NGO with a pointy roof? Models like this can be discussed by a team or project committee. What is the right role for our church to play in response to social needs? How can we complement or collaborate with the local council? When should our work stand in contrast – or contradict the authorities? And how do we recognise the dangers of the church simply being co-opted by the State? This spectrum is incredibly relevant to my current work. It challenges monolithic approaches and allows for a fluidity of valid responses according to the issue or context. I would heartily endorse this timely, wise and accessible book. The church’s growth in social action is a great testament to its faithfulness and energy. But this growth needs rooting in strong theology and a positive vision which refreshes stale thinking. A strength-based approach, which cultivates ‘the goods’ of relationship, creativity, partnership, compassion and joy is such a vision. It could well be the distinctive offering the 21st century Church offers our rich but needy country. Next postIs the Church just ‘an NGO with a pointy roof’?